The turkey is obviously the centerpiece of the Thanksgiving feast. But for some of us, it’s merely the gateway to the other parts of the meal. Stuffing, green bean casserole, mashed potatoes and gravy, freshly baked rolls. The turkey almost begins to disappear as our plates get filled up with these so-called ‘side’ dishes. 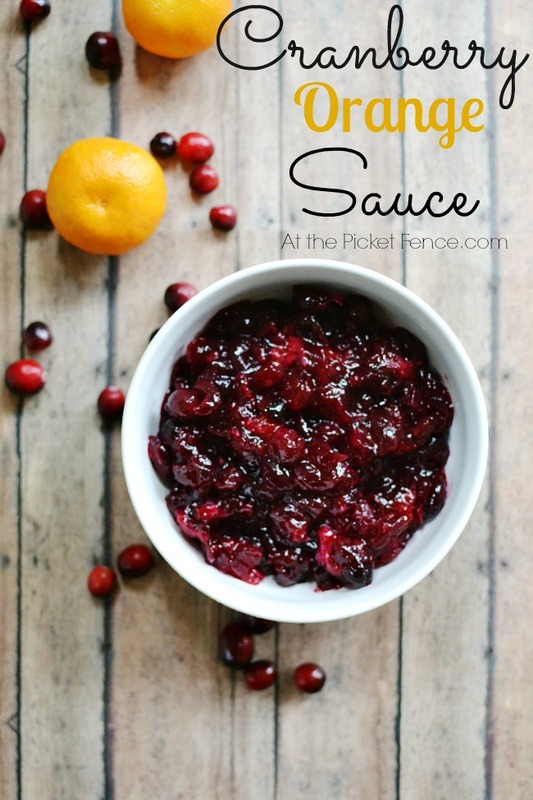 And then maybe, just maybe, you’ll add a little dollop of cranberry sauce. But for me, well, the cranberry sauce is the star of my Thanksgiving plate show! You see, I don’t like gravy. I just find it so very….ummm…gravy-ish. I’ll take turkey and mashed potatoes covered in cranberry sauce over gravy any day! In fact, I’ll take cranberry sauce covered on a lot of things. With pita chips? Crunchtastic! With a slice of pepper jack cheese? Spice-a-licious! Slathered on a slice of toast? Warm-fuzzy-ish! I think it only proves how amazing cranberry sauce is that while they’re being cooked it sounds like tiny little fireworks going off as those cranberries pop open. It’s a celebration in a pot! 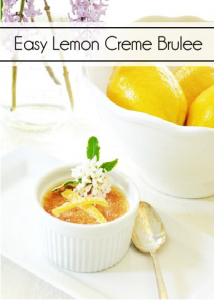 And when you add white wine, sugar and oranges to the mix you can no longer relegate it to simple ‘condiment’ status. Wash and pick over berries, removing any that are soft. Peel and dice oranges removing any seeds. Combine all ingredients in a large pot. Bring to a full boil. 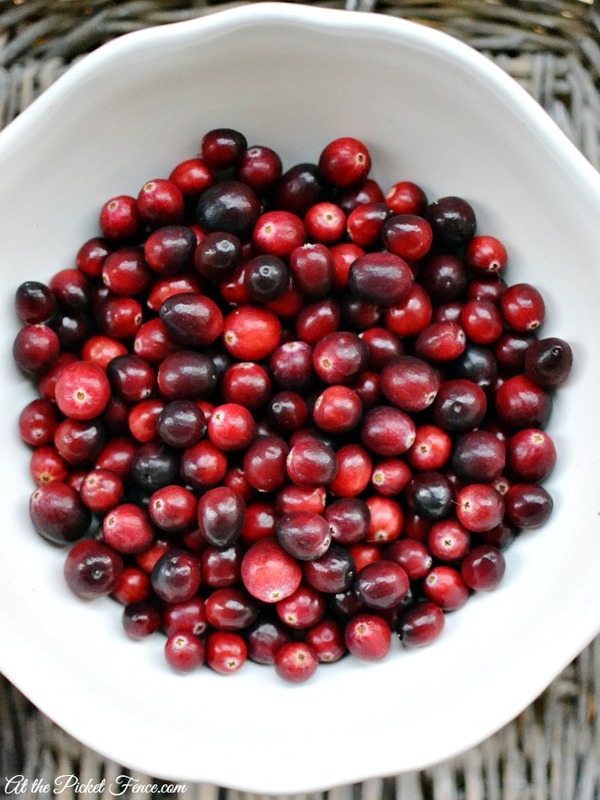 Reduce heat and continue cooking until cranberries pop open and mixture is thickening. For best flavor, prepare and let stand for several days before using. When I first saw the movie ‘A Christmas Story’ I was around 10 years old. I remember Heather and I literally rolling around on the floor laughing hysterically as a little brother got stuffed in a snow suit reminiscent of ‘deep sea diving’, a friend stuck his tongue to a flag pole, a little boy blurted out the wrong toy as he sat on Santa’s lap and then how his dreams came true in the form of a Red Ryder BB gun. And, at that age, I only related to that little boy and all of his Christmas mis-adventures. I completely understand waiting all year long for your most favorite part of the holiday meal. And I cannot imagine how it would feel to see a herd of mangy dogs destroy it all in a matter of seconds. 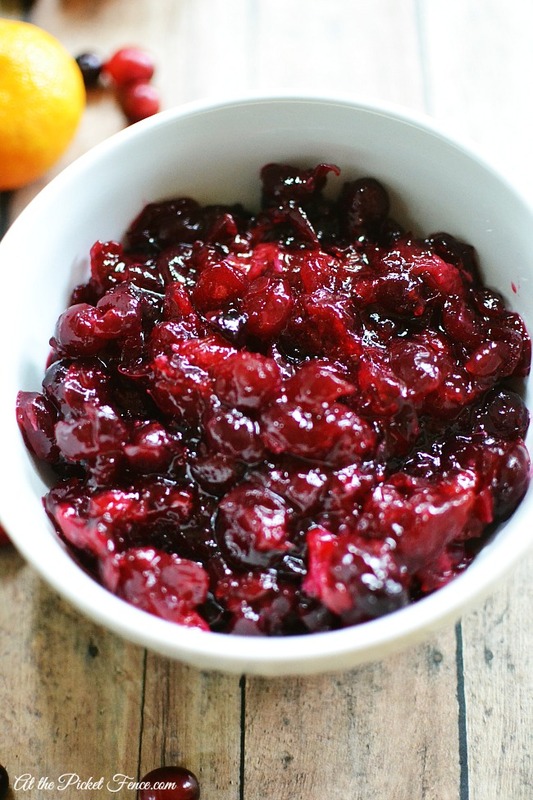 At least in my house, the only danger to the cranberry sauce is…well…me! Happy, happy Thanksgiving to you sweet friends! We pray it is a blessed day for you and yours! 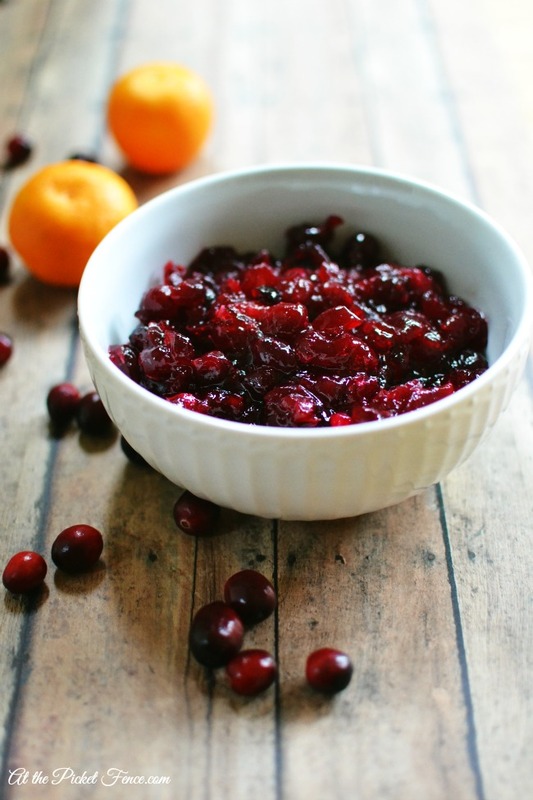 6 Comments on "The Best and Easiest Cranberry Sauce Ever!" Thanks for the yummy recipe…I might make this myself (although I will halve it so I am not eating the entire batch myself and making myself sick!)!! I ADORE the Christmas Story…it’s not Christmas in our family if we don’t watch it a few times! I think we have most of the lines memorized, LOL! Have a blessed Thanksgiving! 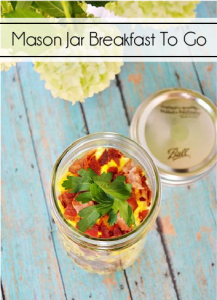 Will definitely try it, looks really delicious 🙂 I’m a cooking disaster but this seems pretty easy. Hi Claudia! 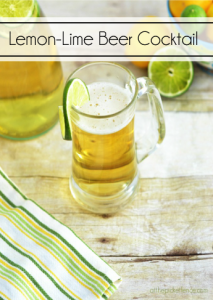 It’s my favorite recipe (and the best I’ve ever had) because it seems to have the perfect balance of sweet and tart. 🙂 And the addition of orange just adds another layer of flavor.